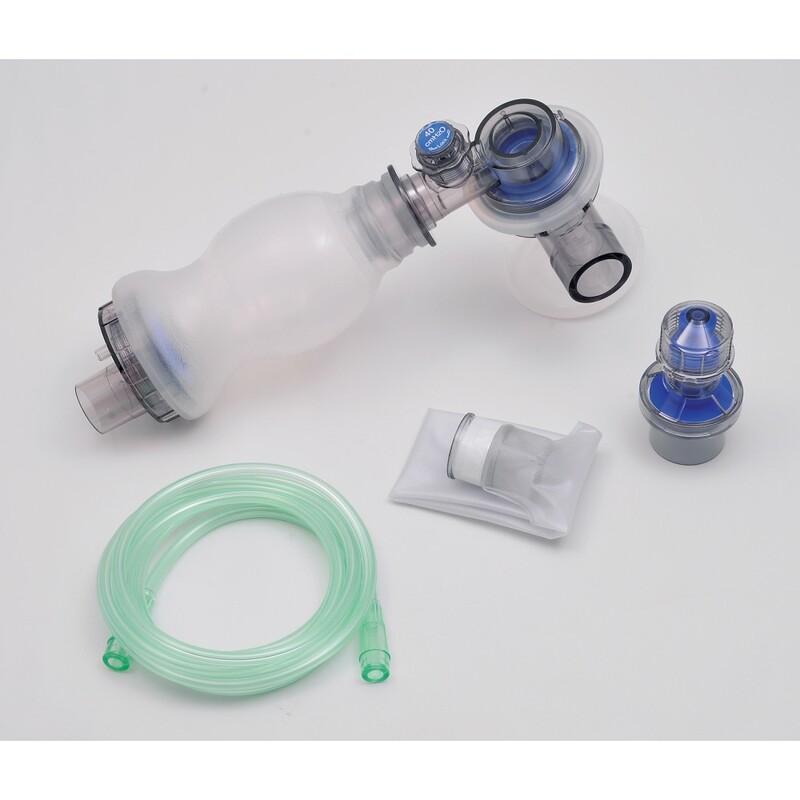 Reusable Resuscitators are made SILICON. Easy to clean and maintain – autoclave up to 134°C or 273 F Polysulfide accessories. Full range of replaceable accessories.